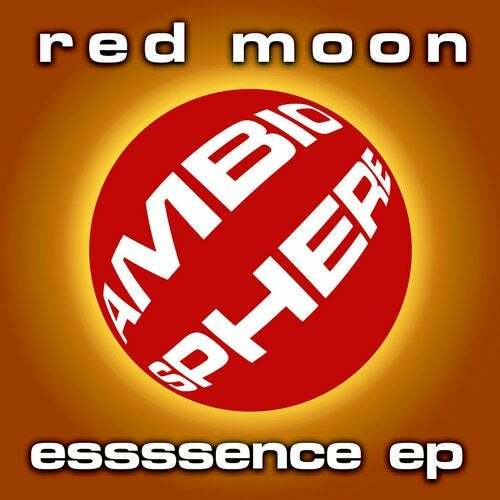 Superb funking groovy deep house from RED MOON aka Tony Thomas and DJ Hal. Included in this release is a beautiful percussive tech house groove and a wonderful piece of chilled out goodness. Label support from Chus and Ceballos, DJ Sneak, Erick Morillo, Slam, Anderson Noise, Michel de Hey, Larry Heard, Tom Pooks, Dj Hal, Gareth Bulletdodge, Jeff Barker, Jon Fitz, Michael Ashford, Paul Newhouse, Rob Pearson, Jevne, Nik Feral, Rich FNUK, Jevne and many more.